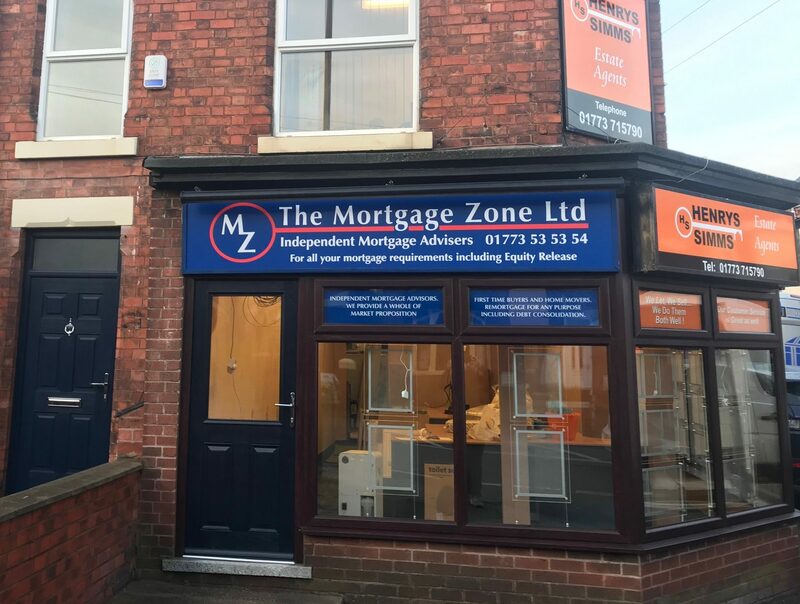 We are a leading company in the design, manufacture, installation and maintenance of bespoke contemporary signage solutions for the retail, high street and private sectors. 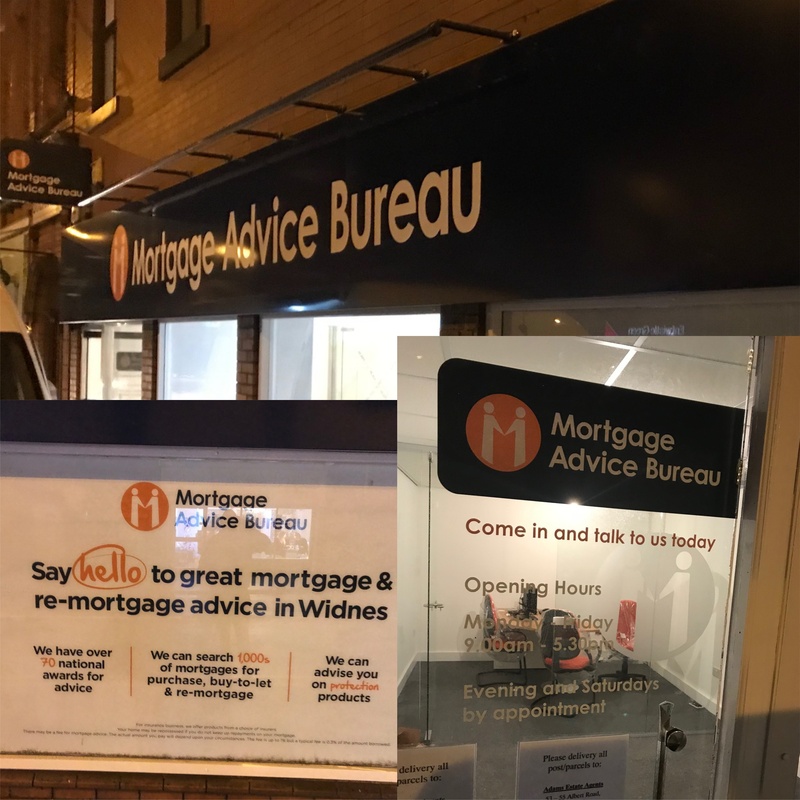 Replacement panels into existing frames, new trough lights, window graphics and illuminated point of sale holders in the windows, gave this mortgage shop a makeover and more presence in the area. 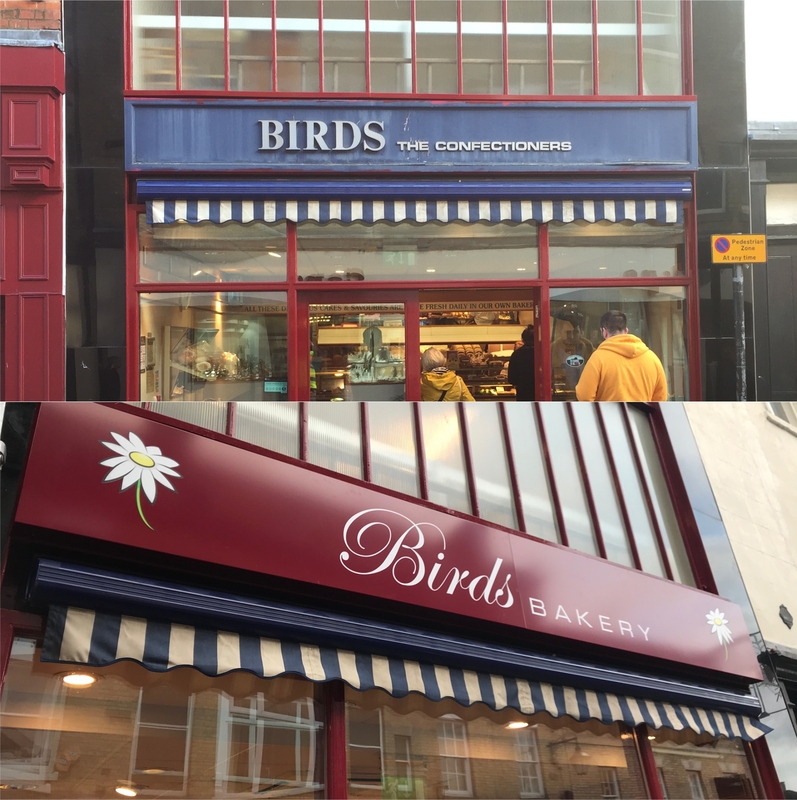 A nice refresh for Birds in Newark. 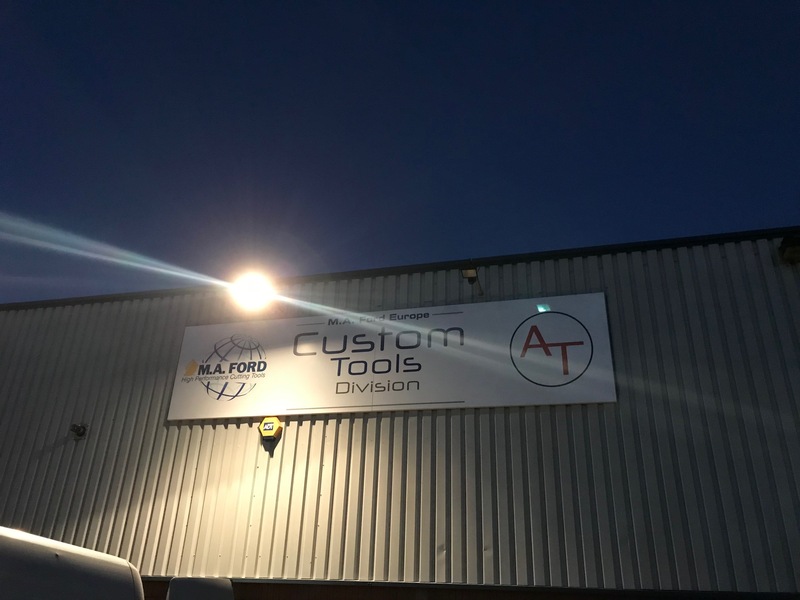 An aluminium powder coated panel was used to cloak the existing old blue timber fascia. Glass manifestations were also added to the shop front.